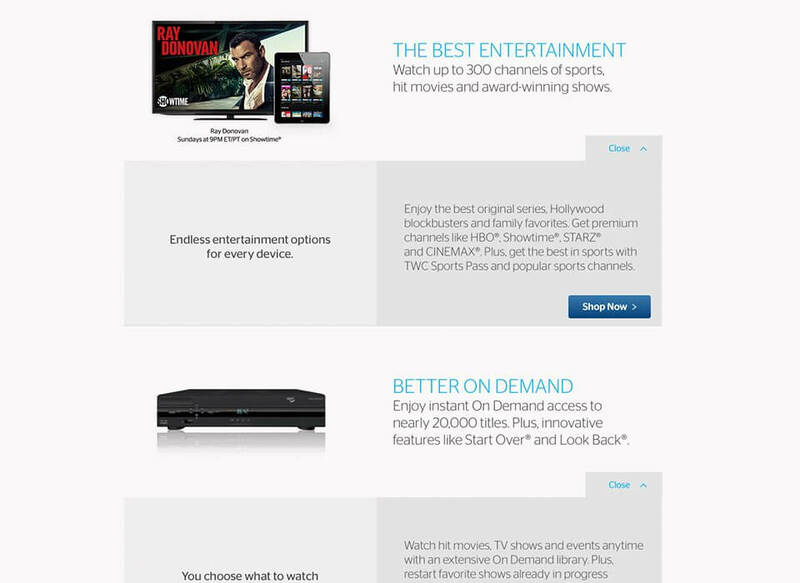 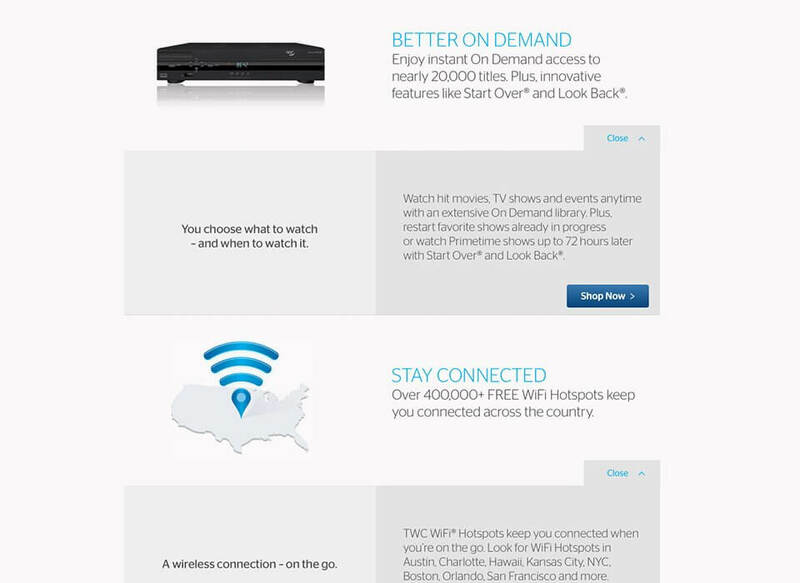 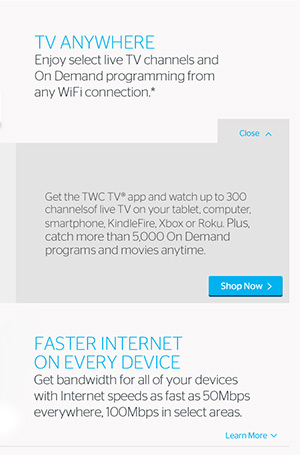 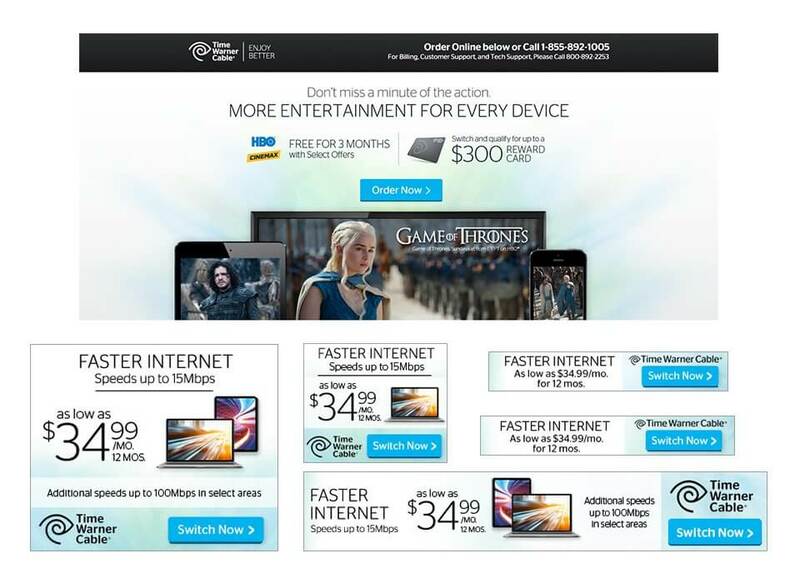 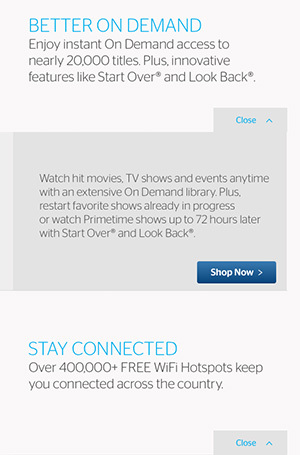 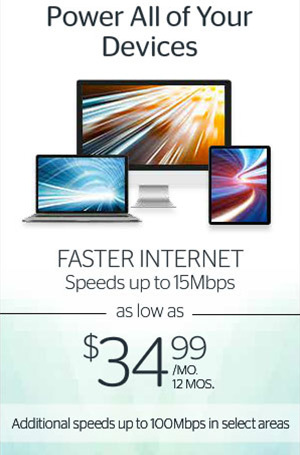 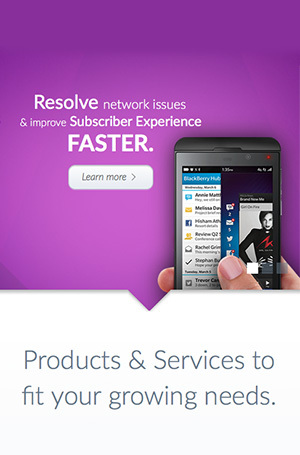 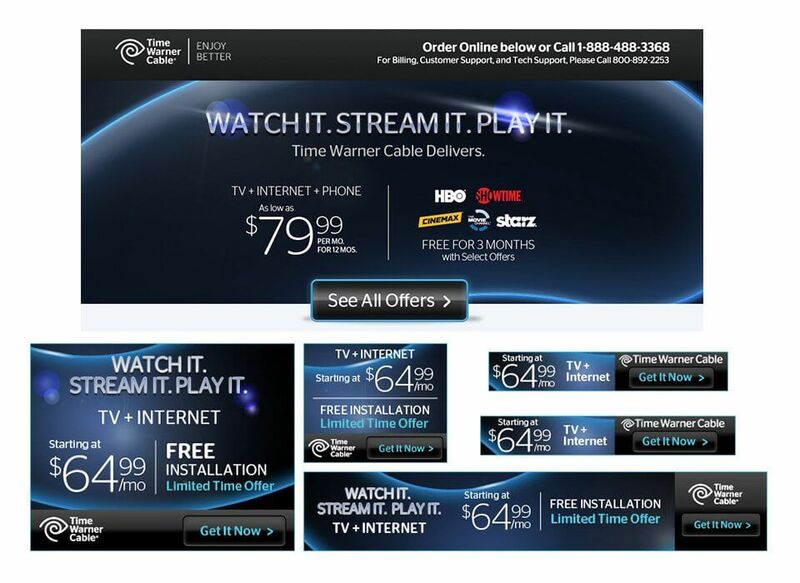 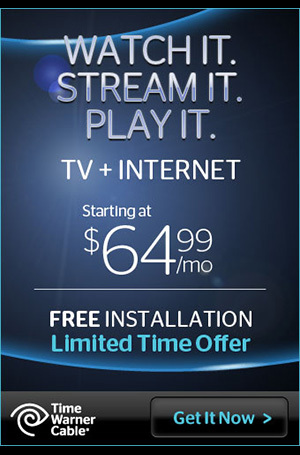 From persuasive headlines to punchy landing page copy, we have helped Time Warner Cable develop copy that converts. 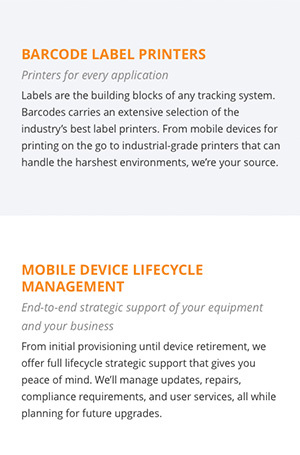 We’ve come to know its products and promotions so well that we’re also able to do it with minimal guidance. 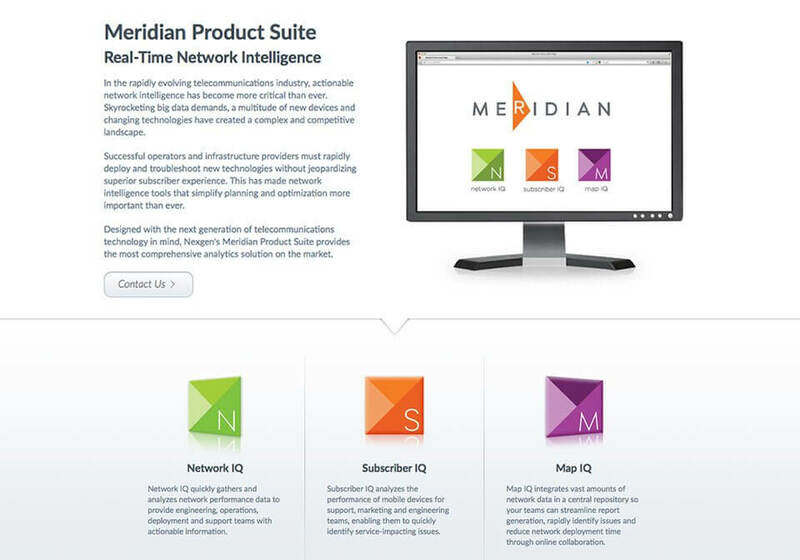 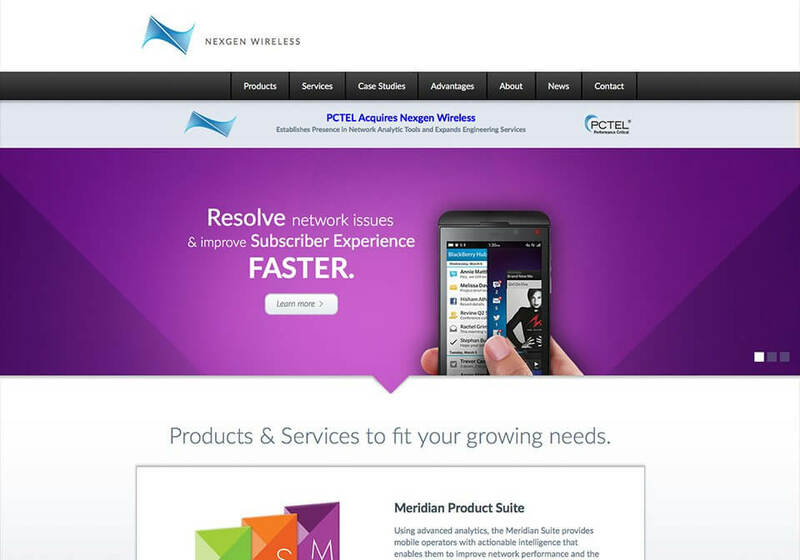 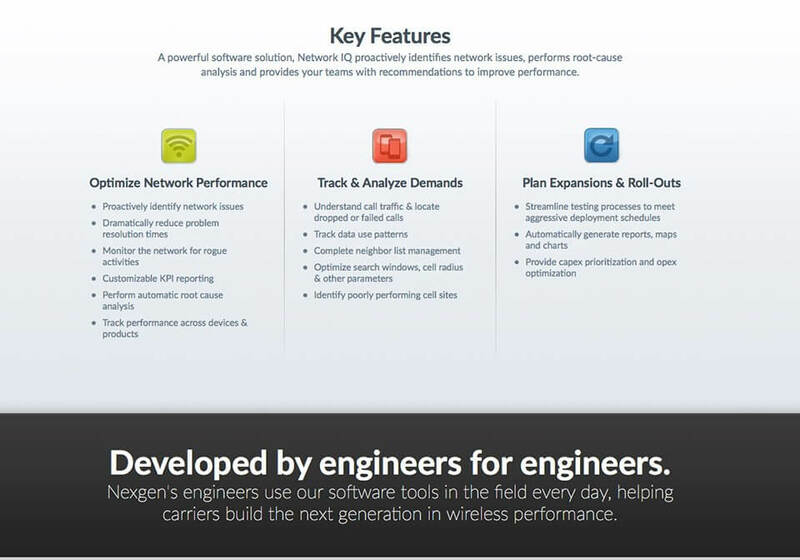 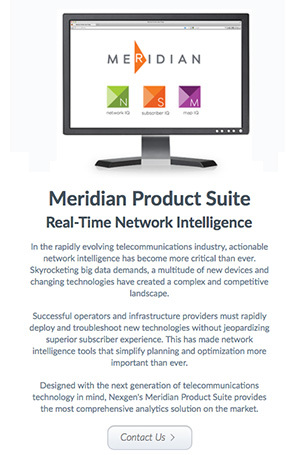 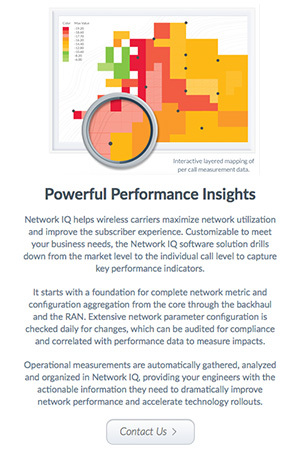 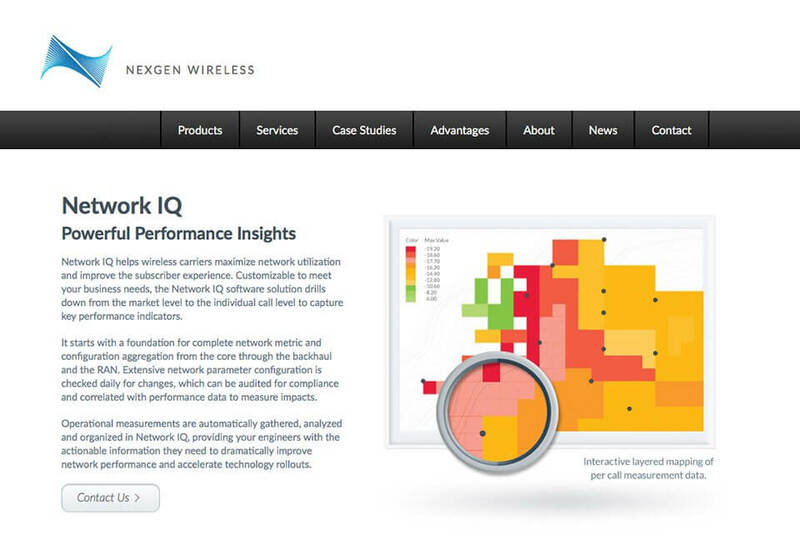 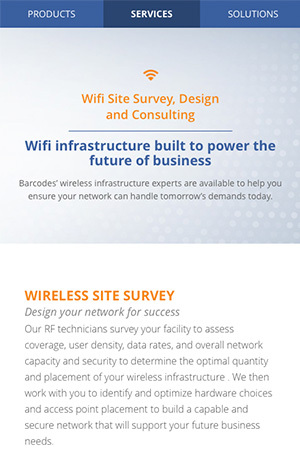 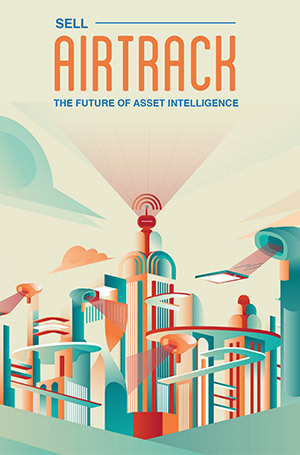 Nexgen Wireless needed to stand out in the crowded space of telecom startups. 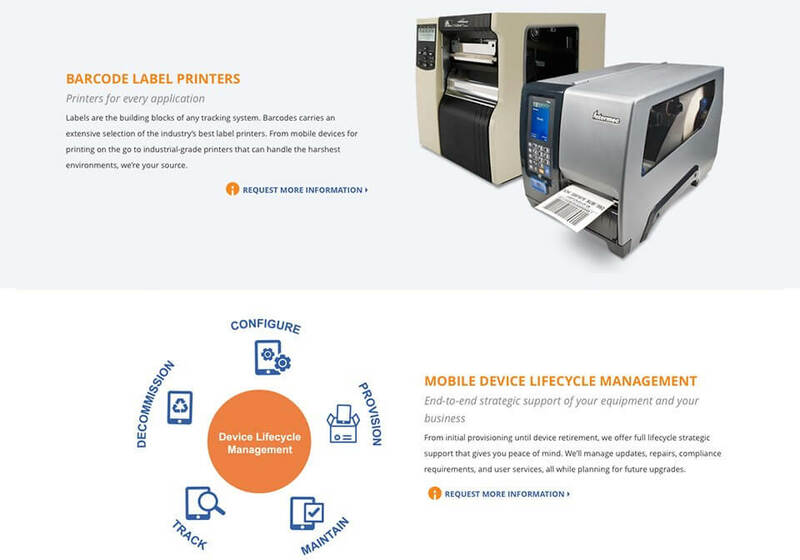 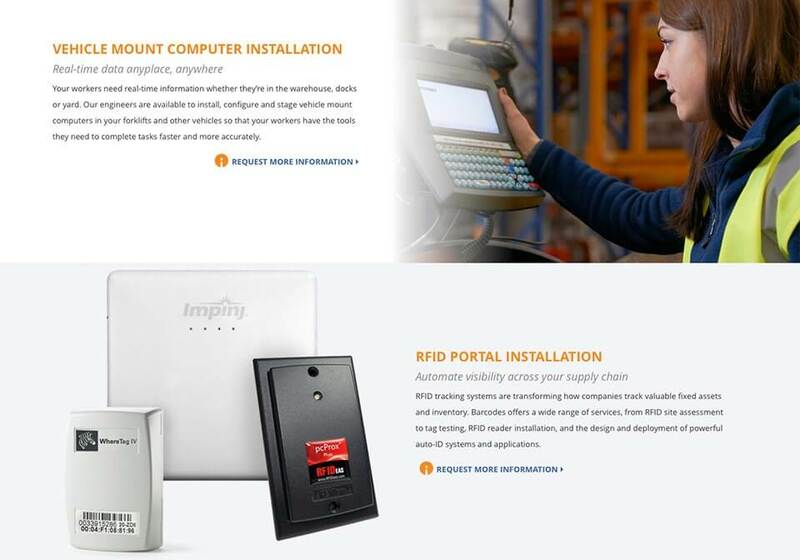 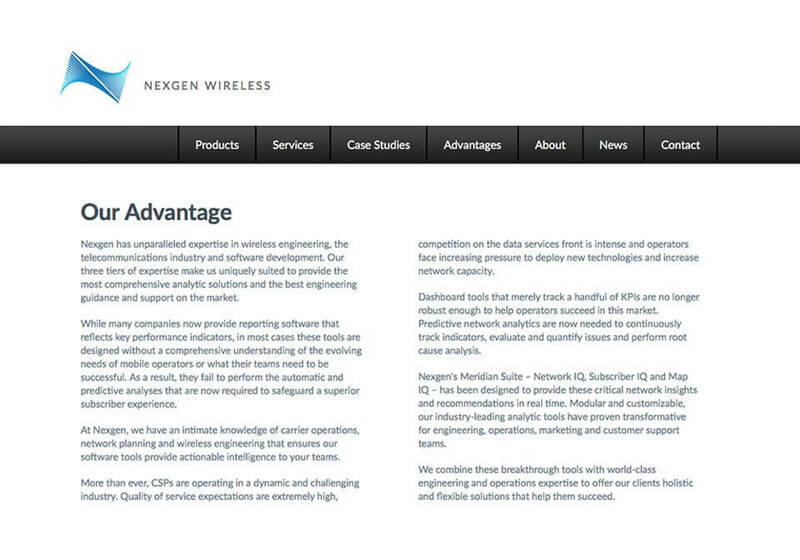 We delivered technical, yet accessible, copy that the company credits with helping attract an acquisition suitor. 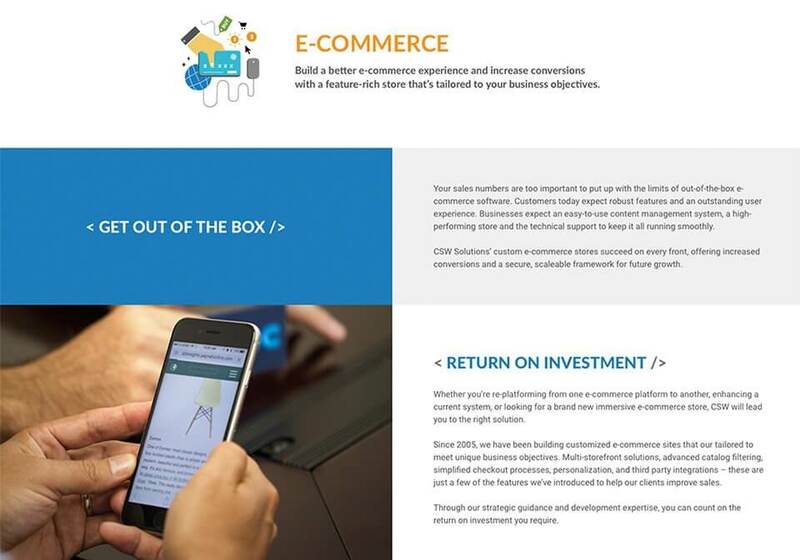 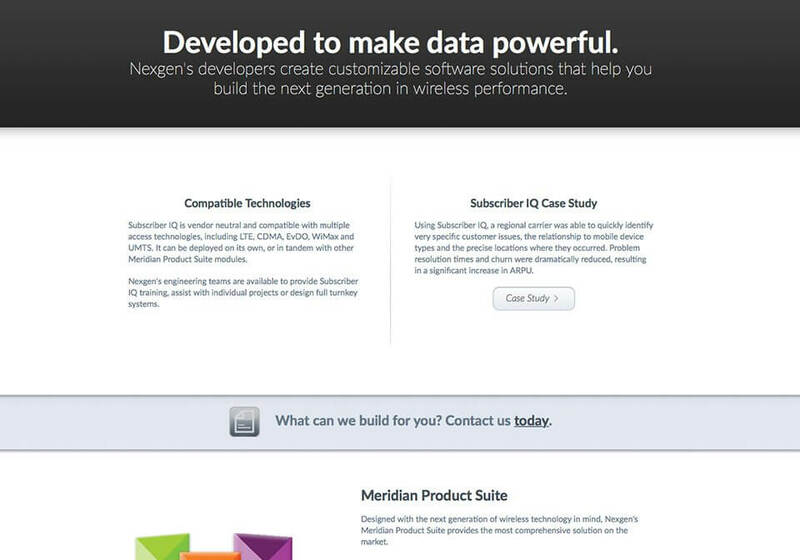 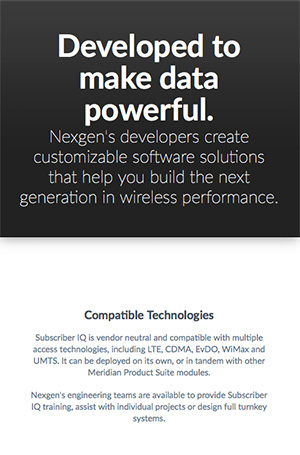 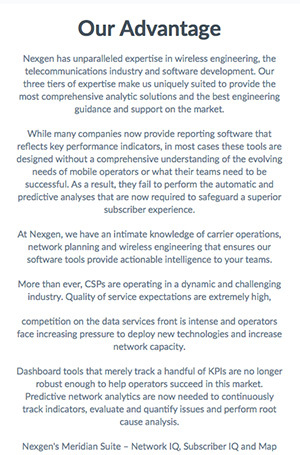 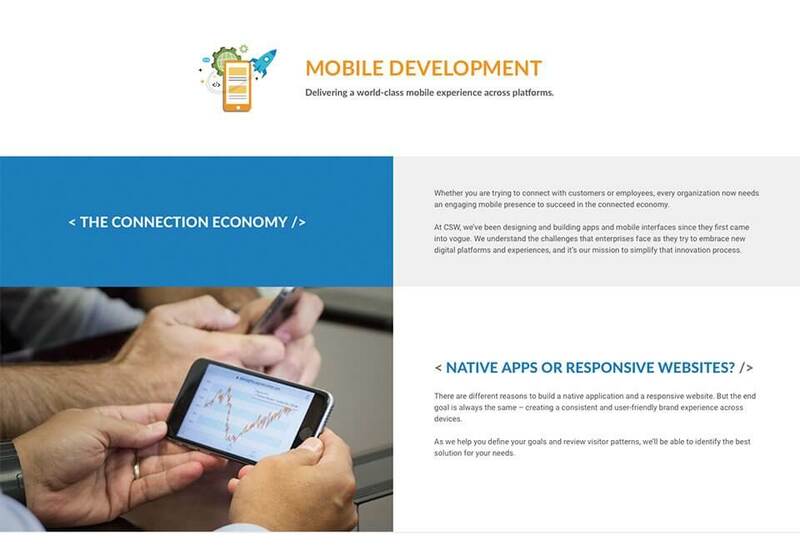 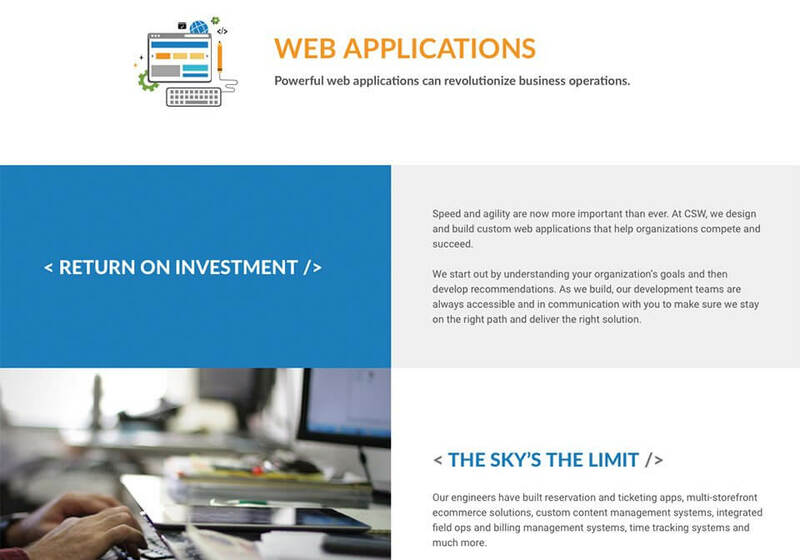 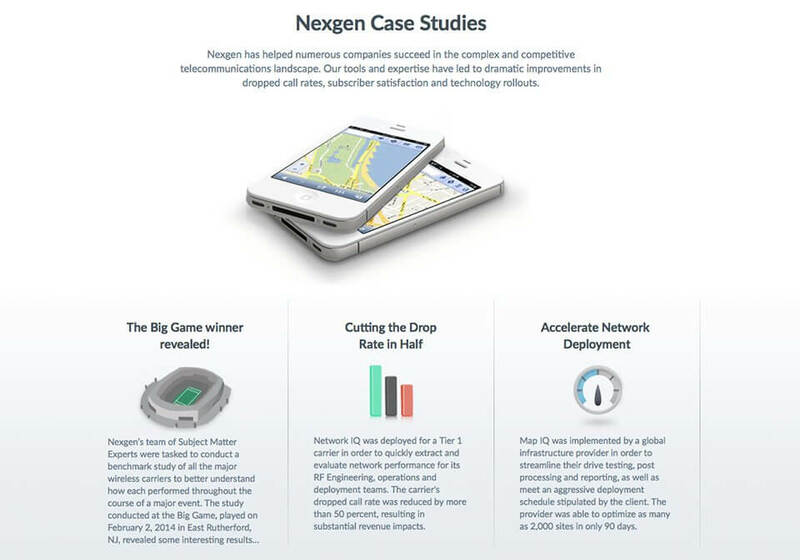 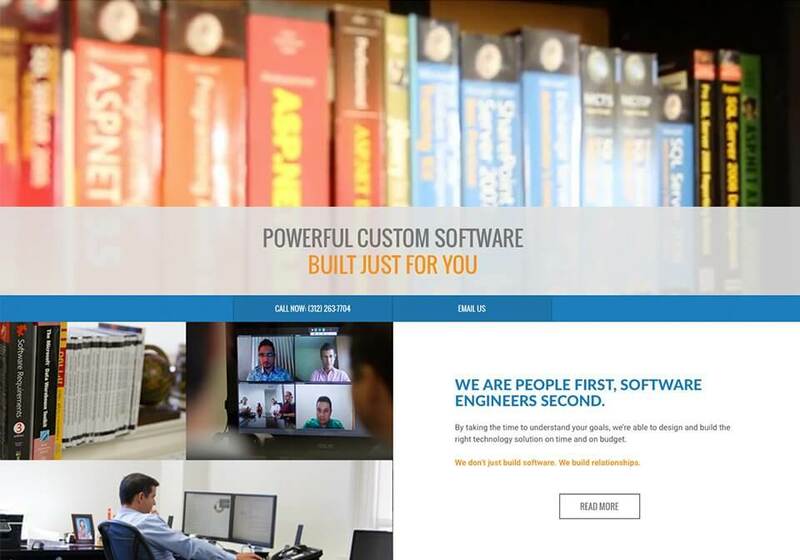 We wrote all the copy for the Nexgen website, including Case Studies, product branding and positioning statements. 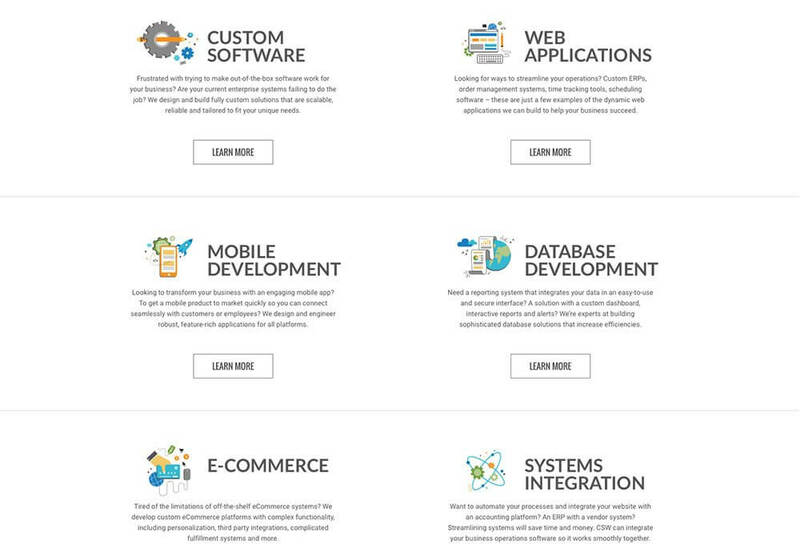 A lot of shops offer design and front-end development. 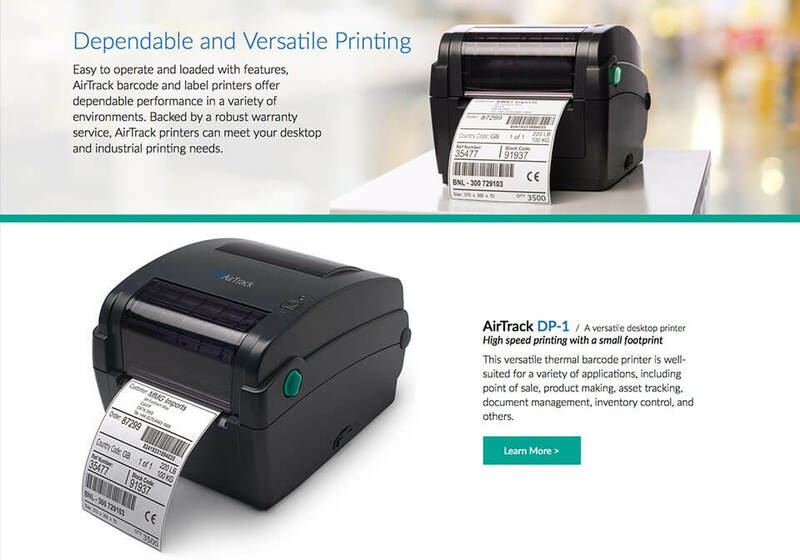 But how many do you know that can produce stellar copy to boot? 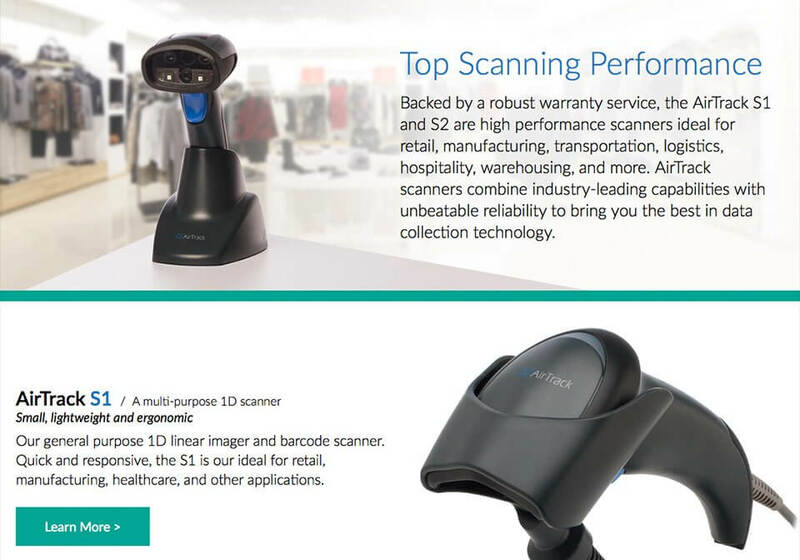 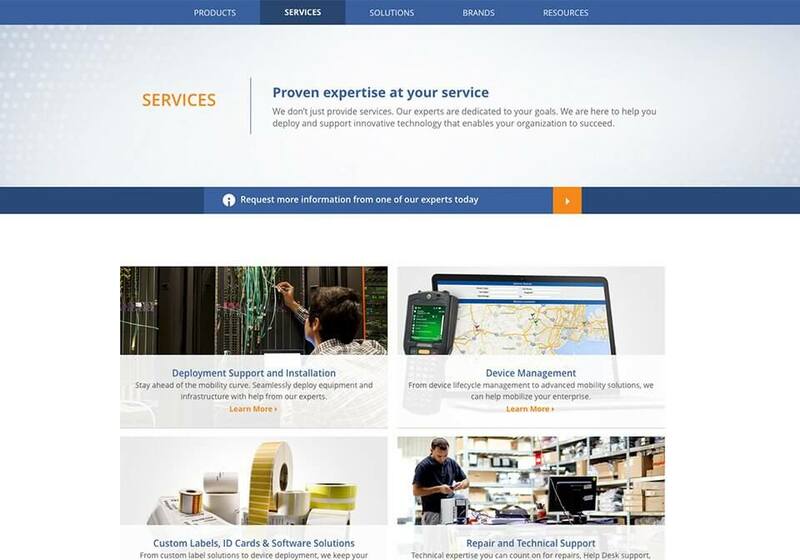 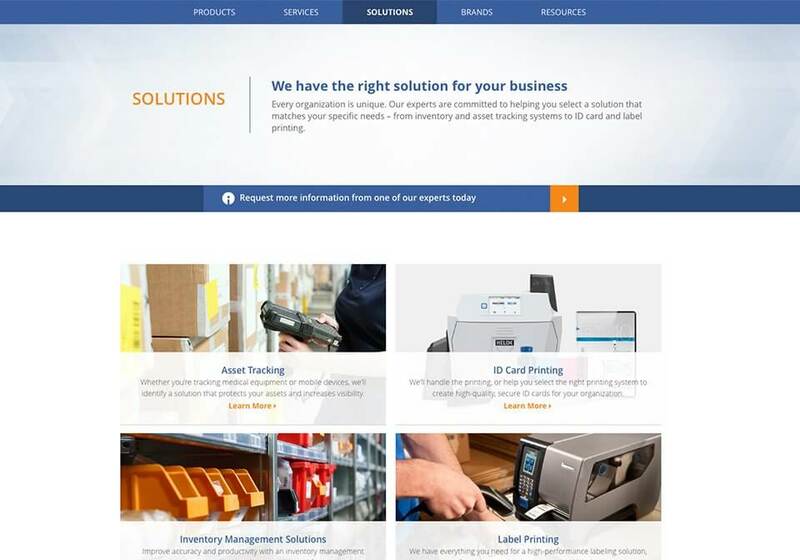 Barcodes asked MMG to create 16 new web pages to launch its new service offerings. 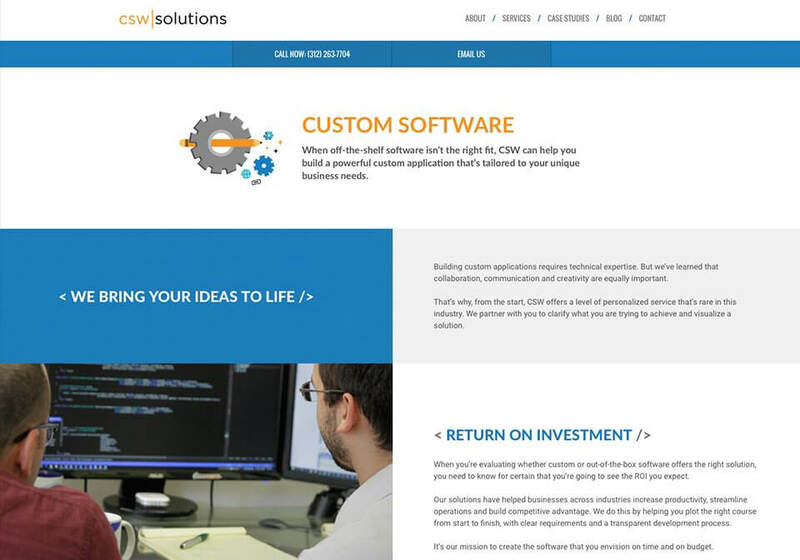 As part of the project, we researched and wrote all of the copy from scratch, including all of the SEO copy. 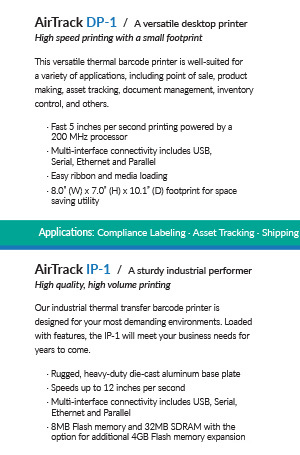 Boy, did we ever learn a lot about barcodes’ many applications. 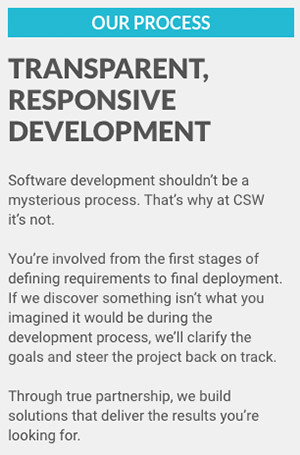 Far too often B2B marketing copy is riddled with buzz words. 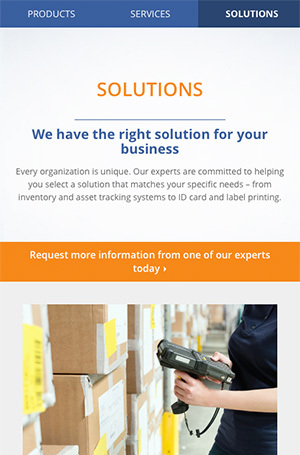 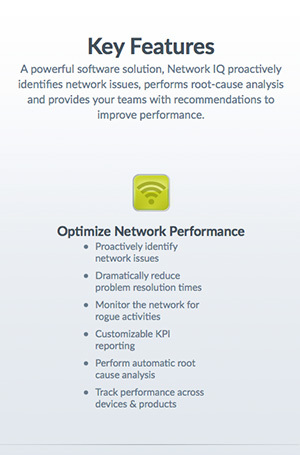 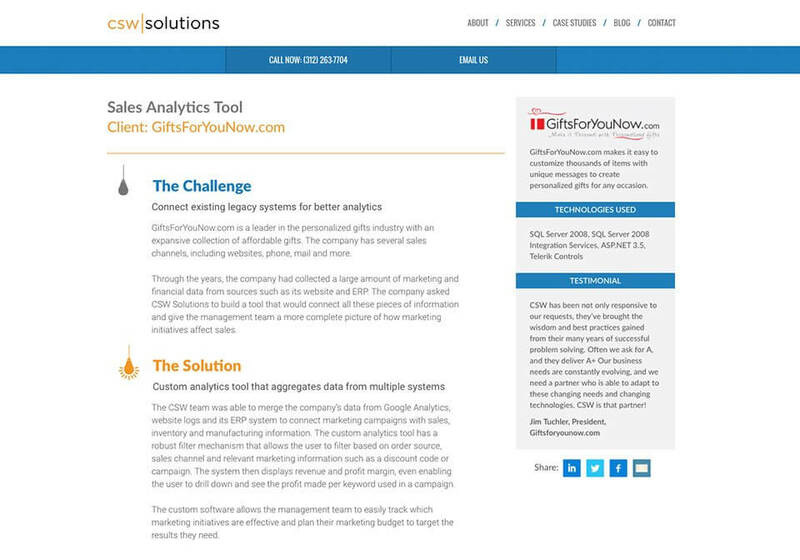 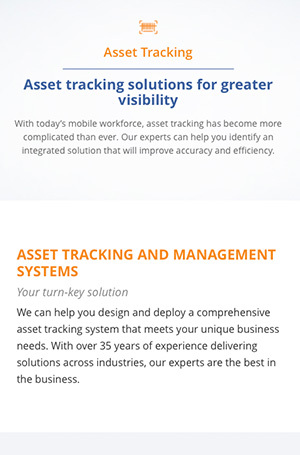 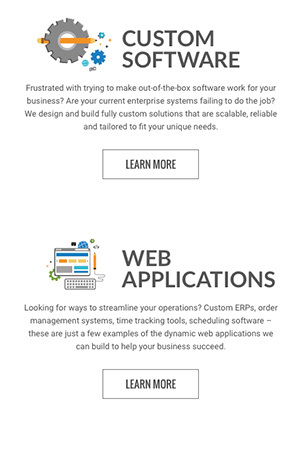 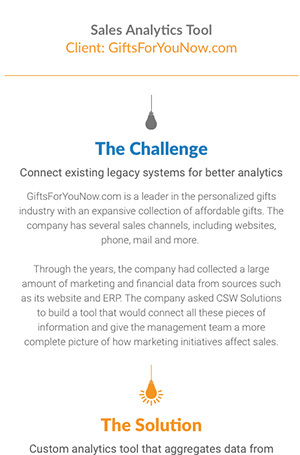 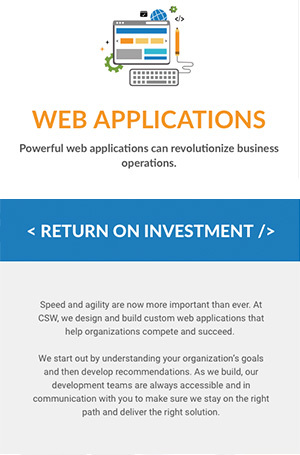 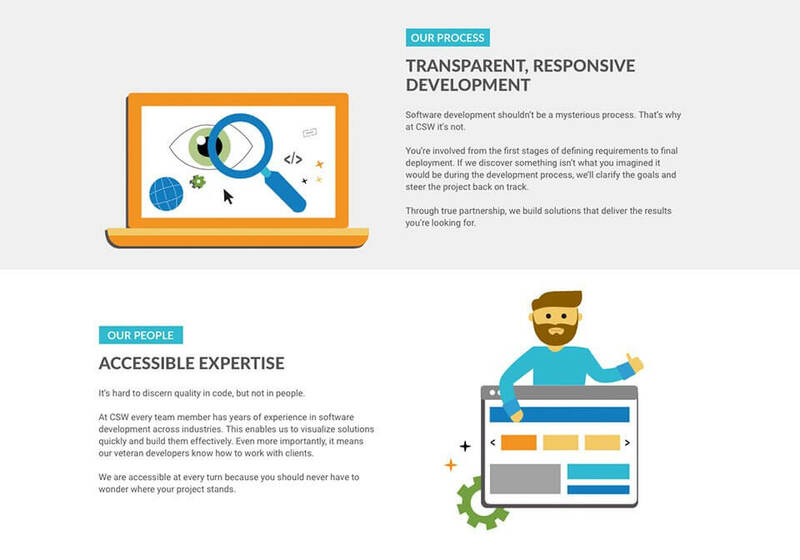 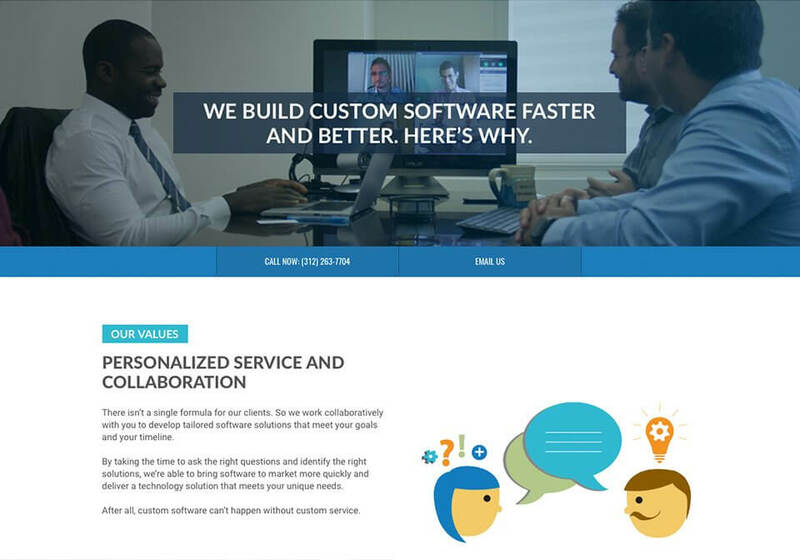 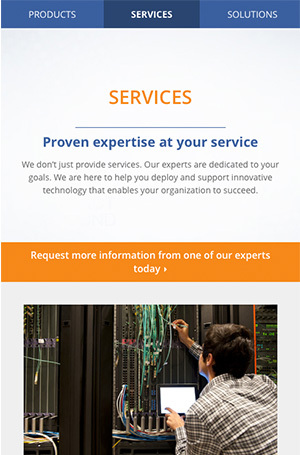 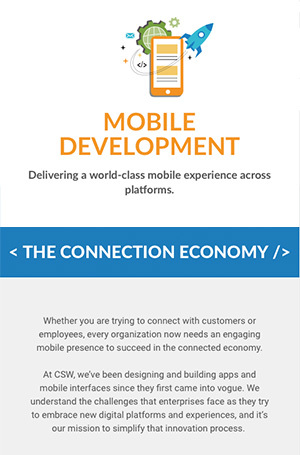 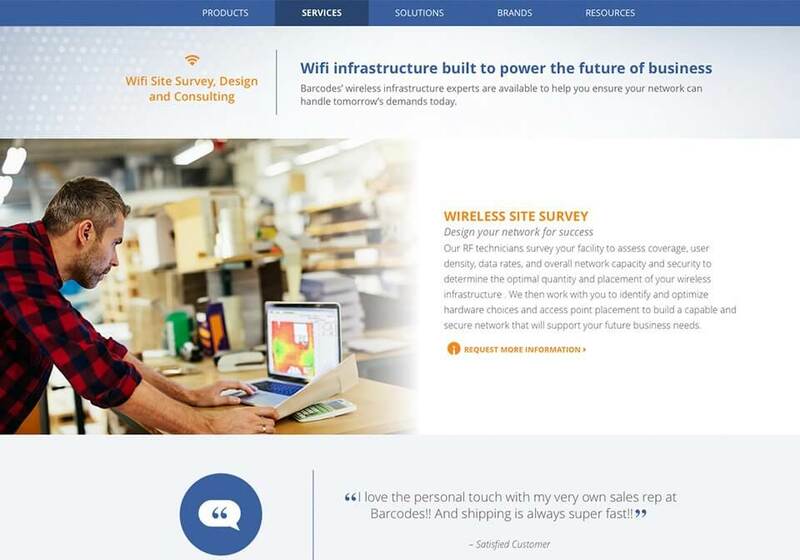 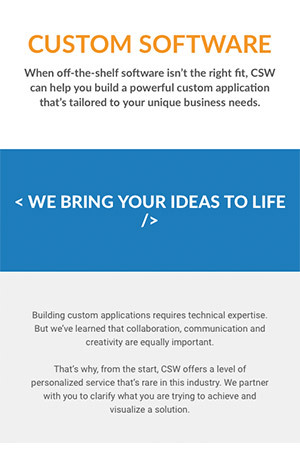 We made sure every word served a purpose when we wrote copy for the new CSW Solutions website. 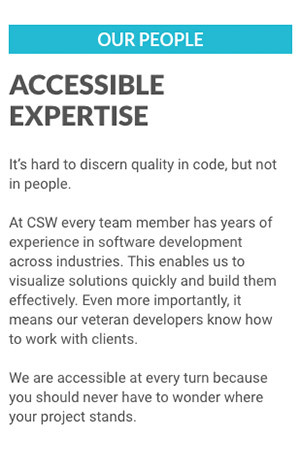 A custom software development firm, CSW Solutions needed to communicate its technical expertise while remaining approachable and friendly. 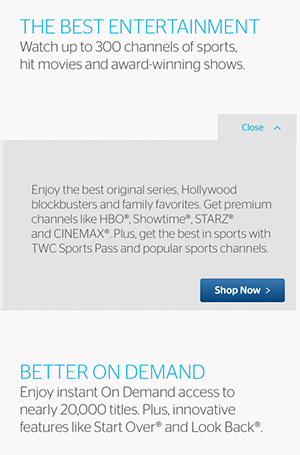 Time Warner Cable Business Class needed a sales video for its HD Video service for the hospitality industry. 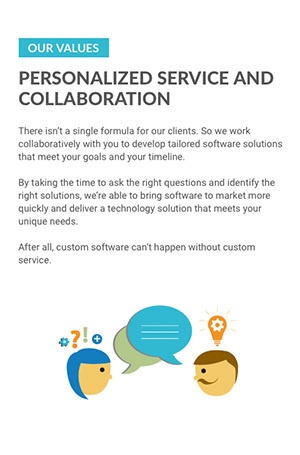 Working with the product and marketing teams, MMG produced a lively script to introduce the service’s benefits. 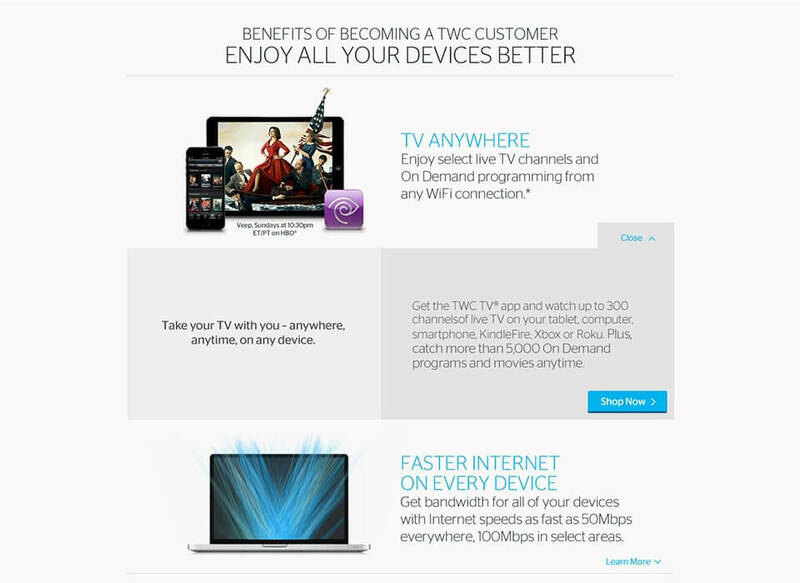 We have written scripts for a number of TWCBC videos, including Facebook Challenges and Tutorials. 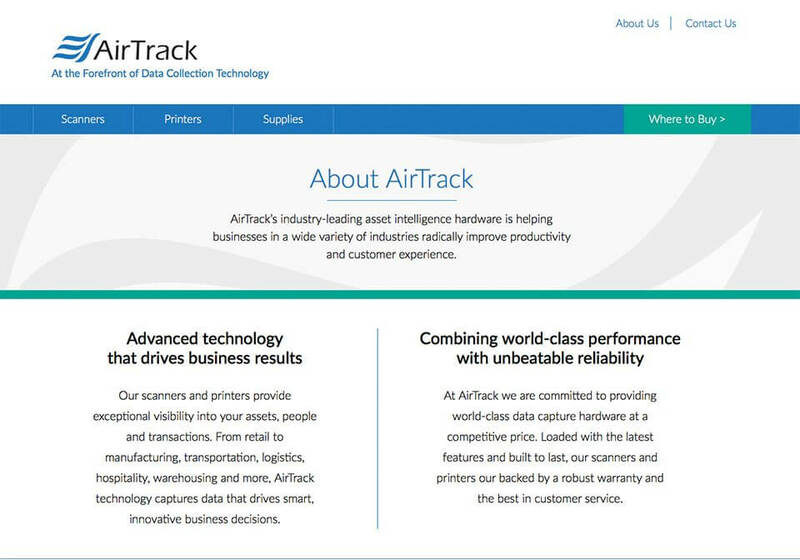 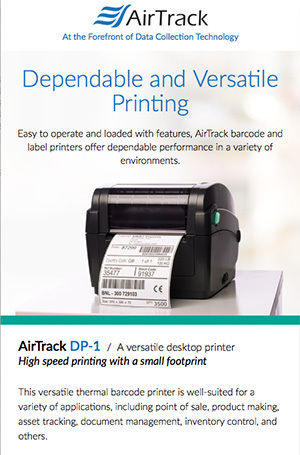 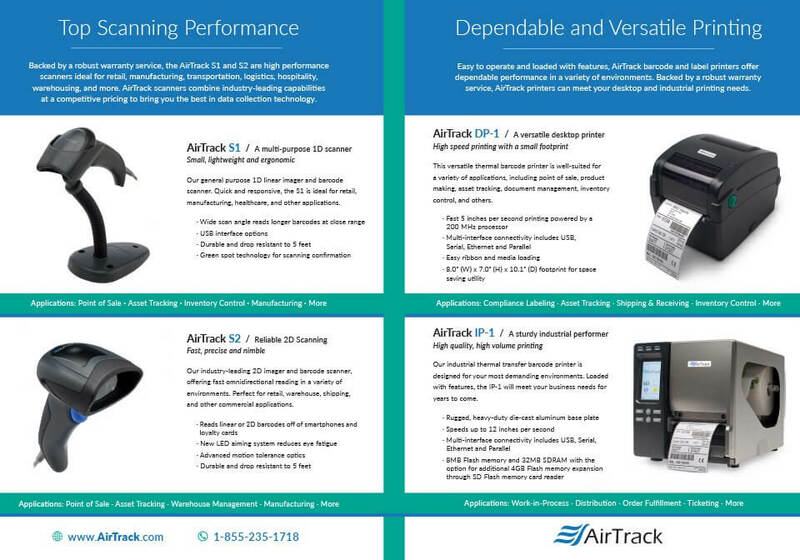 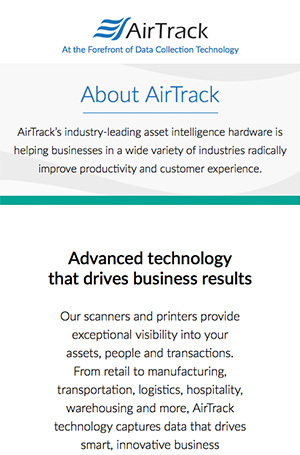 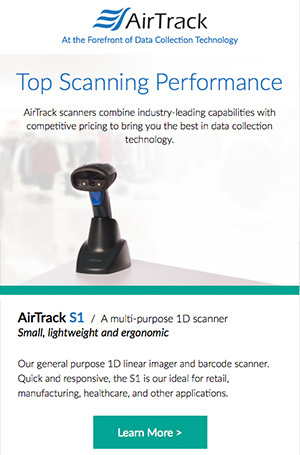 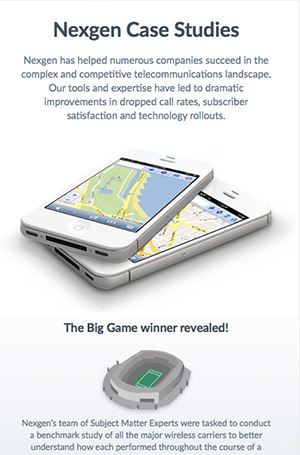 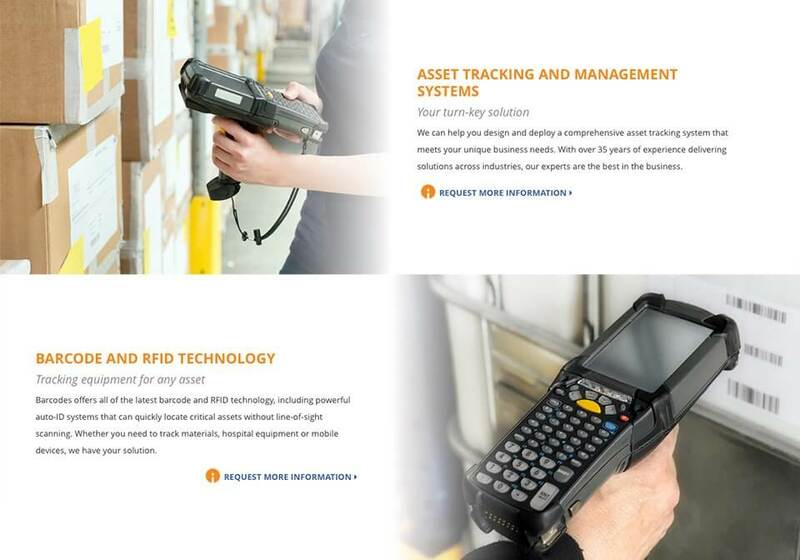 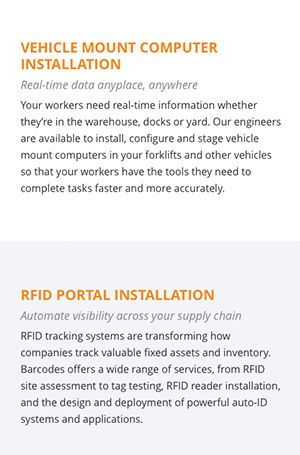 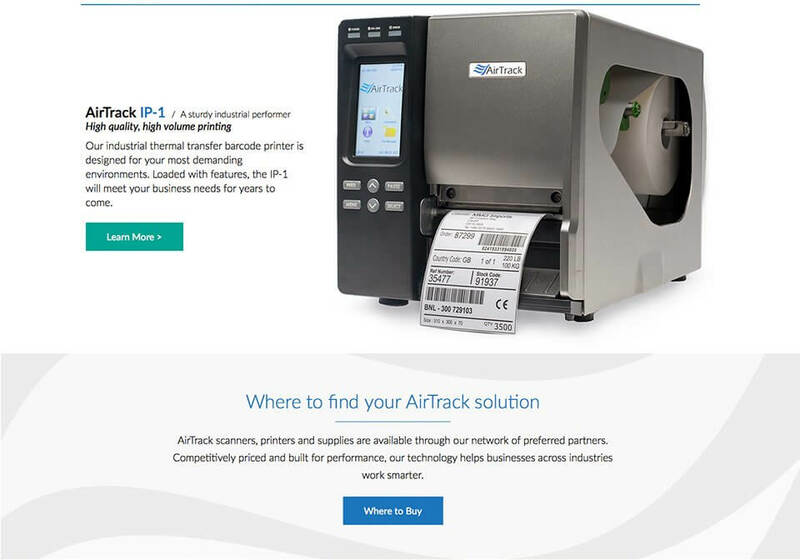 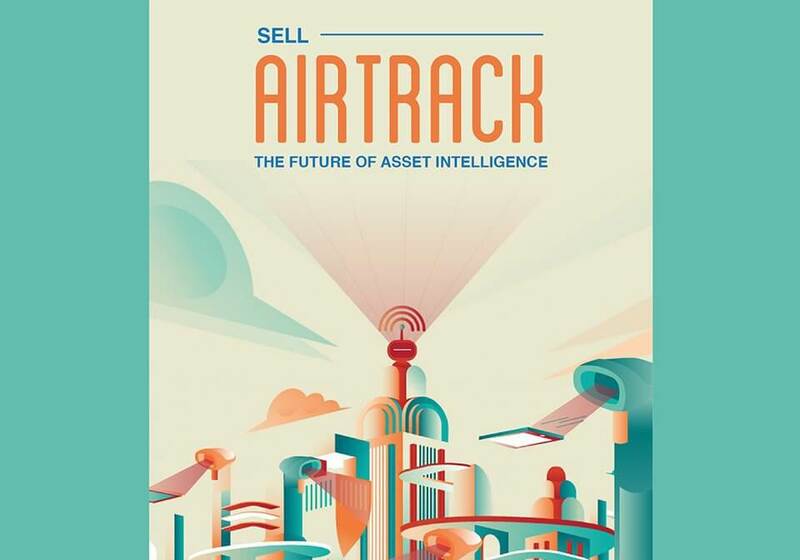 We worked with AirTrack’s marketing team to develop copywriting for its product line launch. 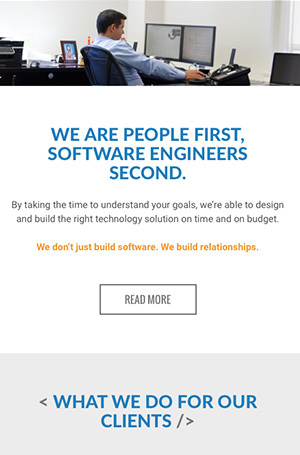 From tag lines to internal marketing posters to website content, we crafted copy that positions the new brand as advanced when it comes to performance, but affordable when it comes to price.